Let’s face it. Getting metal braces is not at the top of your list of favorite things to do. What with school, sporting activities, all the fun things to do, the last thing you want is metal braces. Guess what? With Invisalign Teen®, you can straighten your teeth without having to deal with metal wires and brackets. That means you can still do all the things that make these the best times of your life. No One Needs to Know! <span”>Invisalign aligners are made of a smooth, clear plastic that is virtually invisible. Your friends probably won’t even know you’re wearing them. In fact, they’re so comfortable, you may not even notice you’re wearing them either! You probably have friends with braces who aren’t allowed to eat certain things like popcorn and chewing gum. With Invisalign you’re free to eat all of your foods whenever you want because the aligners are completely removable. Try that with braces. 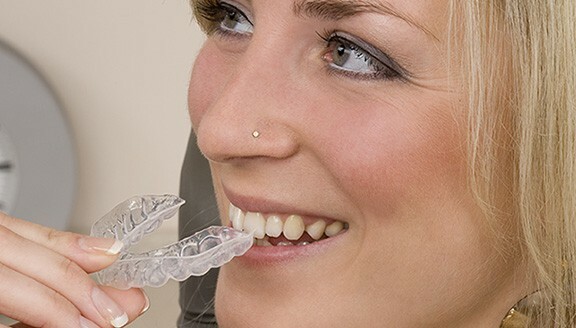 More benefits of Living with Invisalign! Whether you play sports or a musical instrument, a mouthful of metal can often prevent you from enjoying the things you want to. Invisalign helps you focus on doing what you want to do, and do best. The Comfort and Convenience of Invisalign®. 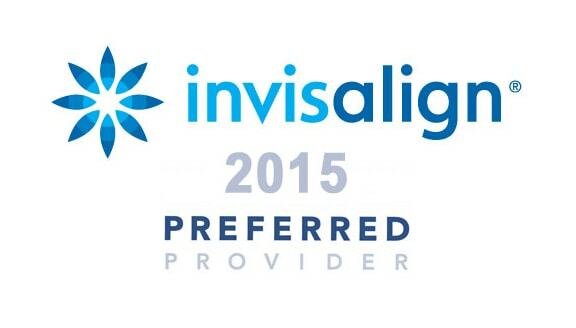 Call us, or use our easy form below, and request a consultation to see if Invisalign is right for you!